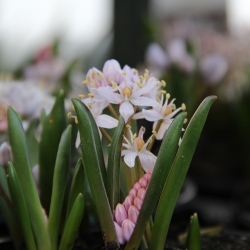 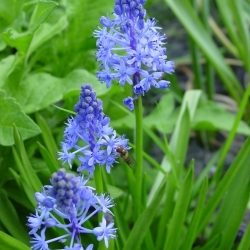 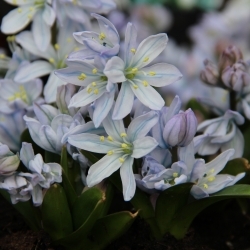 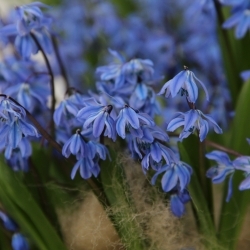 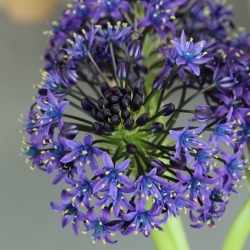 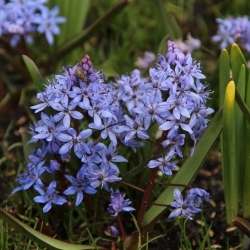 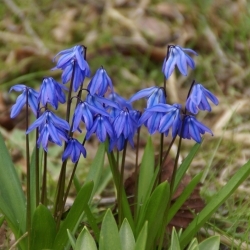 Squill, suitable for naturalizing. 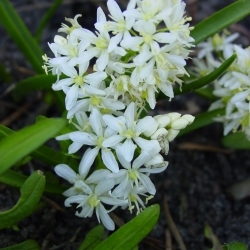 Height: bifolia, 5-10 cm. 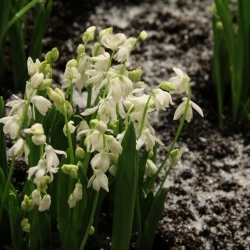 siberica, 20-30 cm.